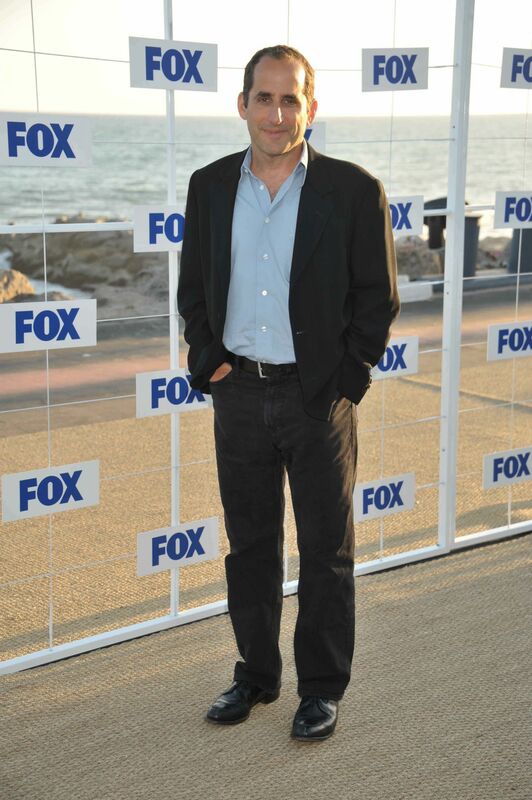 Peter Jacobson @ the 2011 TCA fuchs All-Star Party. August 5, 2011. HD Wallpaper and background images in the Peter Jacobson club tagged: peter jacobson actor tca fox all-star party august 5 2011 hq high quality. This Peter Jacobson photo contains geschäftsanzug and business-anzug.